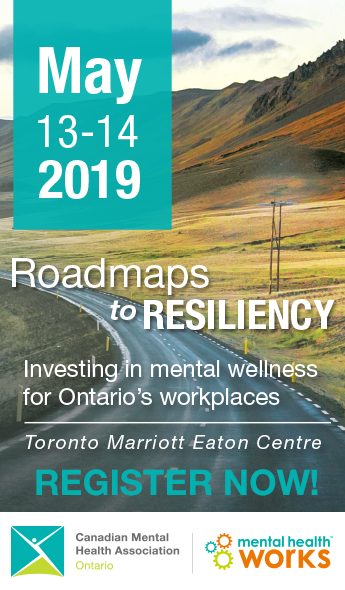 E-QIP is a collaborative initiative of Addictions and Mental Health Ontario (AMHO), Canadian Mental Health Association (CMHA Ontario), and Health Quality Ontario (HQO). Together these organizations are supporting Ontario’s community mental health and addiction service providers to make care better by enhancing a sector-wide culture of Quality Improvement (QI). This webinar gives an overview of the project’s history and goals. The July 21st Excellence Through Quality Improvement Project (E-QIP) webinar provided information on the outcomes of the seven Regional Consultations, which have been a key component since the program’s launch in March. The webinar also outlined the upcoming resource and training opportunities that will be offered through the E-QIP project for the sector. An overview of the upcoming resource and training offerings, as well as an anticipated timeline and details of how to access/apply for E-QIP offerings was also reviewed through the webinar.